Why Don’t We Know How Long It Takes To Learn? In general, there is evidence that technology can provide educational opportunities to people who would otherwise not have them, which is going to have an enormous impact on the lives of millions. However, the online courses we offer still tend to be replicas of their face-to-face counterparts, and we are not nearly as innovative or disruptive as we could be when it comes to instructional design. Perhaps part of the problem is that we are not harnessing the power that technology-driven instruction can bring to learning science. Let’s take time-on-task as an example. As researchers at Harvard and MIT have pointed out, the idea of the credit hour has been around for ages, and it’s based on the concept of students in residential academic settings who are expected to attend a certain number of hours of lectures each week and then spend time studying, reviewing, and writing. We continue to use this concept when we make predictions about how long it will take to master academic subjects and skills–whether we are teaching them online or in person–but in reality we have very little data to support this practice. When we look at the research, on, say, class attendance, we see that students don’t actually go to all of their required classes. 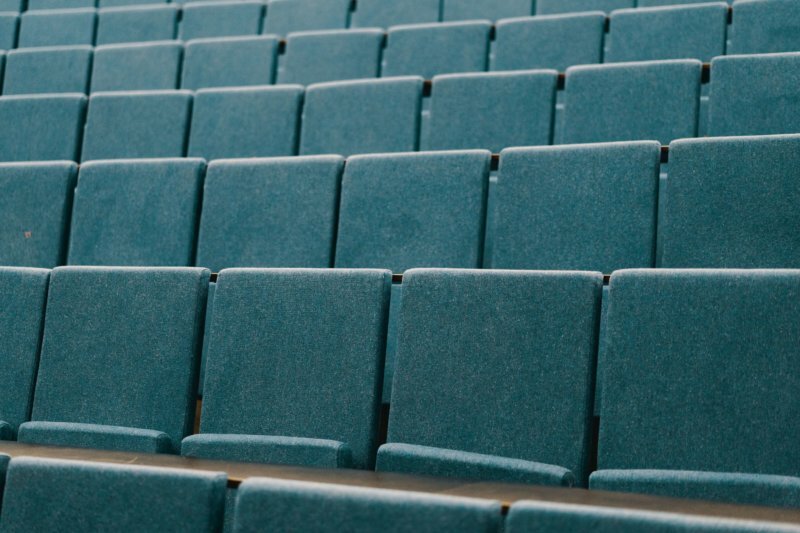 An economics professor at Yale reports that half of his students don’t attend his lectures, and he cites research from a study at Harvard with similar (or lower) rates of attendance. And while we can measure “butts-in-seats,” we definitely cannot measure whether or not students are paying attention in class. Having spent many years in the classroom myself, both as a professor and as a student, I can confirm that even the most motivated graduate students will show up to classes unprepared, unfocused, and unable to really learn that much. Hey–life happens–I get it. I had two babies, worked full-time, and got my PhD at the same time; if anyone understands that learning doesn’t fit into neat boxes, it’s me. But doesn’t that mean that we should be using data from technology-mediated instruction to figure out how long it does actually take people to learn things and what exactly we should be teaching them? Harvard and MIT have done just that. In this paper reviewing four years of data from open online courses offered at both institutions, researchers confirm many of the things that we’ve known for years–MOOCs have a 5% completion rate, many people abandon them, and students pick and choose the topics they learn. And when the researchers considered the number of hours that the certificate-earning course completers actually spent learning, they discovered that students spent, on average, 30% of the time that a traditional face-to-face class would require. And maybe that’s OK. Online learning is different, and successful students take a much more active role as they solve problems, answer questions, and work with datasets than they do when they take notes in a lecture hall. Maybe that means that we can teach things faster. But in any case, it’s clear evidence that we should not use outdated guidelines established by residential academic settings as parameters for structuring online courses or benchmarks to evaluate their performance. At the end of the day, an online course where 50% of the students are actively engaged at the end of the semester is probably more effective than a face-to-face class where 50% of the students are showing up and at least half of them aren’t paying any attention. Technology allows us to measure everything done in an online learning environment, and we should be using data from other online courses to develop benchmarks and best practices as well as to determine how long it takes to actually learn things. Imagine what we could do with all that extra time! Katie is Voxy’s Chief Education Officer, which means she leads the teams ensuring that learners are getting the most efficient and effective educational experience possible. She has a PhD in Second Language Acquisition and years of experience teaching languages, building language courses, and evaluating the effectiveness of language training as a research scientist. She lectures and writes about all things related to language learning and educational technology. This entry was posted in Research, Teachers. Bookmark the permalink.